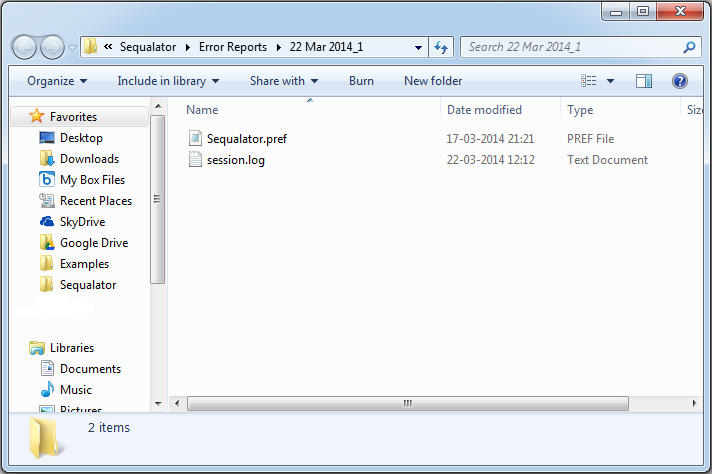 A bug in the latest release of Sequalator has been observed. 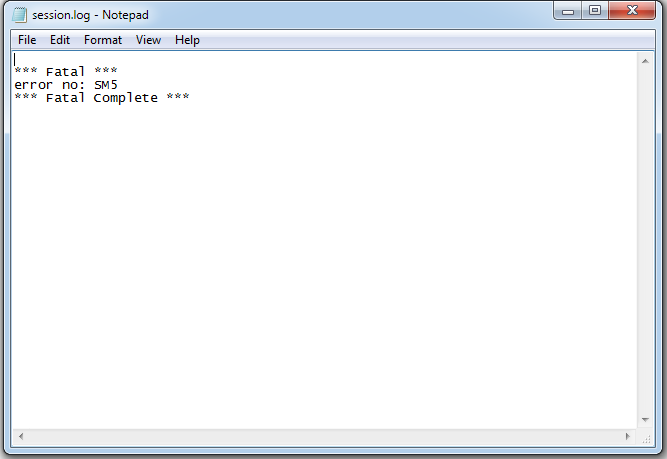 After launching Sequalator an error message is displayed as shown below. After clicking OK, a window shows the error report for that session. Open the session.log file to see the error type. The error message we are getting signifies that a non existing file was trying to be read. This file records all the existing sessions and the non availability of this file requires termination of the application. As of now work is ongoing to find a solution to this problem and the fixed version will be released as soon as possible. Inconvenience of the users is regretted.